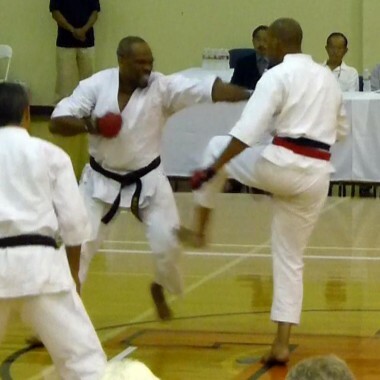 Karate practice strengthens the mind, develops composure, a clearer thought process, deeper insight into one’s mental capabilities, and more self-confidence. It strengthens the entire body, improves coordination, quickens reflexes, builds stamina and overall health. 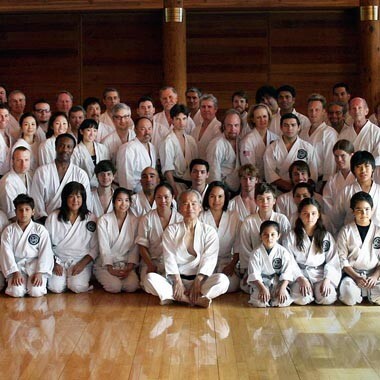 Locate the SKA dojo (school) nearest you to observe a practice. 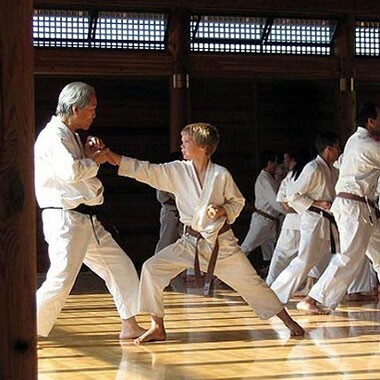 Each dojo determines its own affordable practice fee, depending on location and expenses. 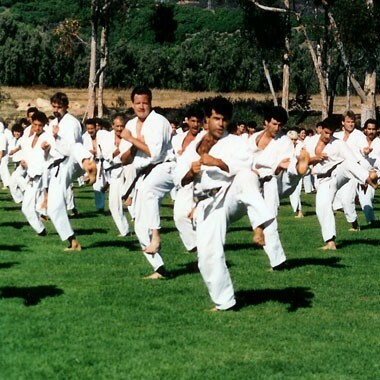 In SKA there are no contracts to commit to, so beginners are able to explore karate training without pressure. 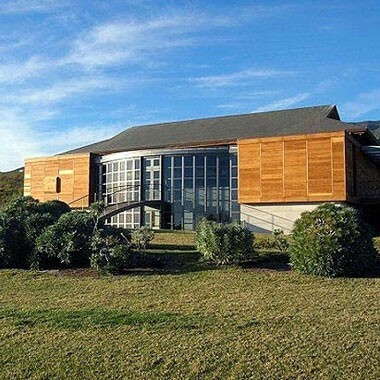 Where can you find us? 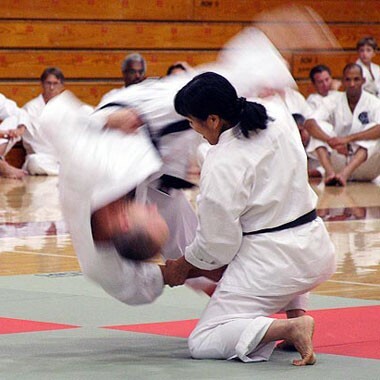 Here’s the most current map and information about SKA Dojos in the USA plus International Organizations affiliated with chief instructor Tsutomu Ohshima. Contact the one nearest you and get started today! 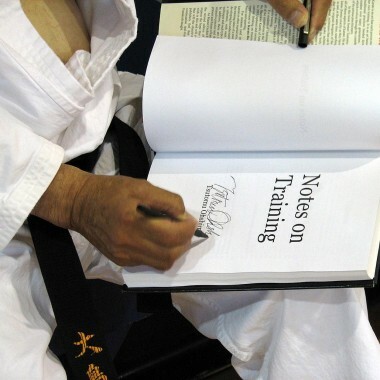 Japanese karate terminology is frequently used during practices. Our glossary provides brief audio recordings giving pronunciation and each term is defined. 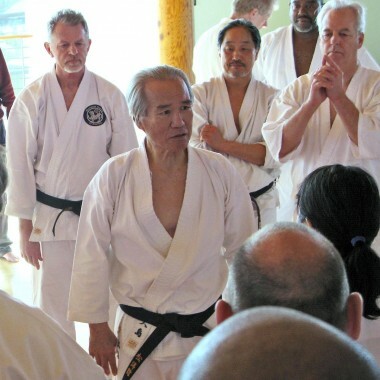 Special tips are also provided – for example, when “Sensei” is used as an honorific, it is attached to the end of the person’s family name, e.g. 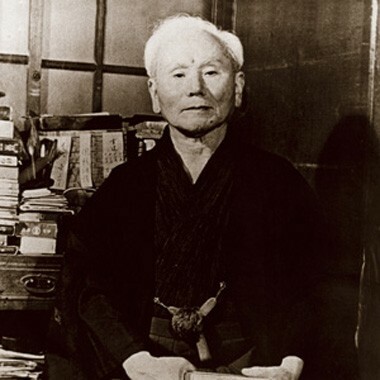 Ohshima Sensei (not Sensei Ohshima).